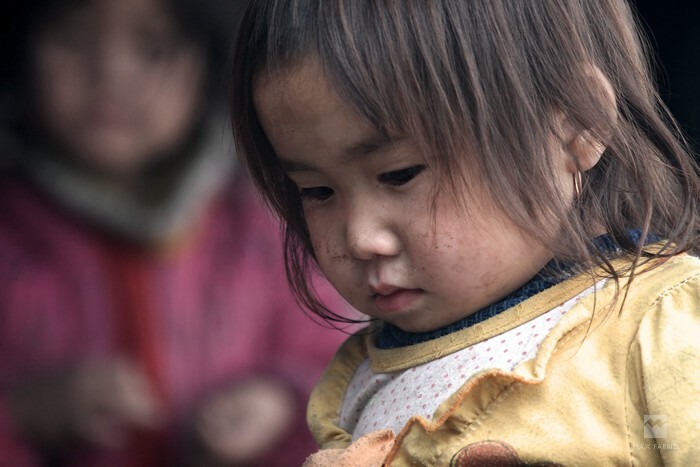 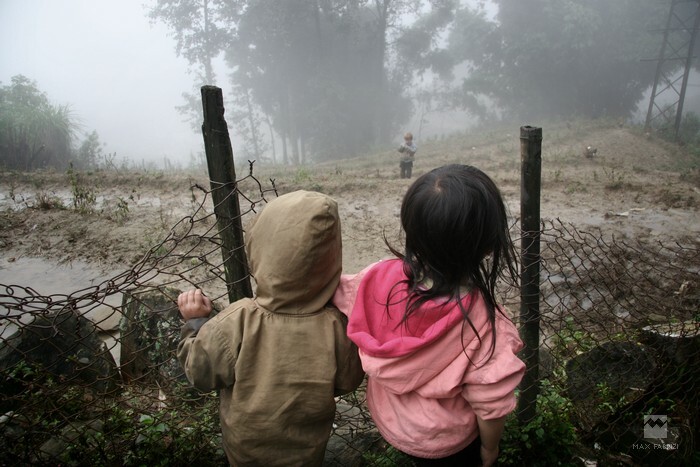 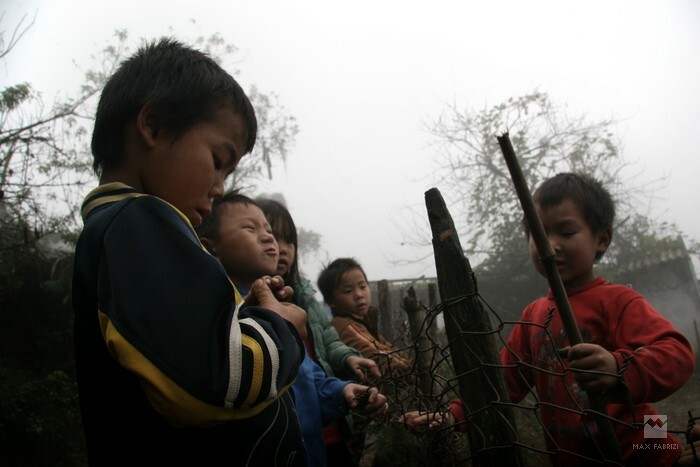 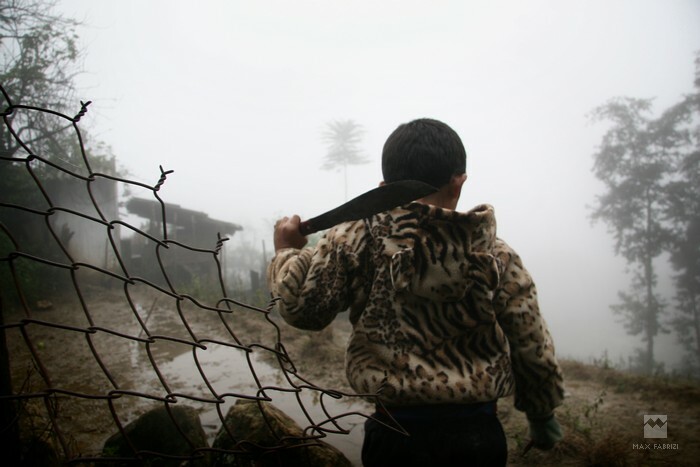 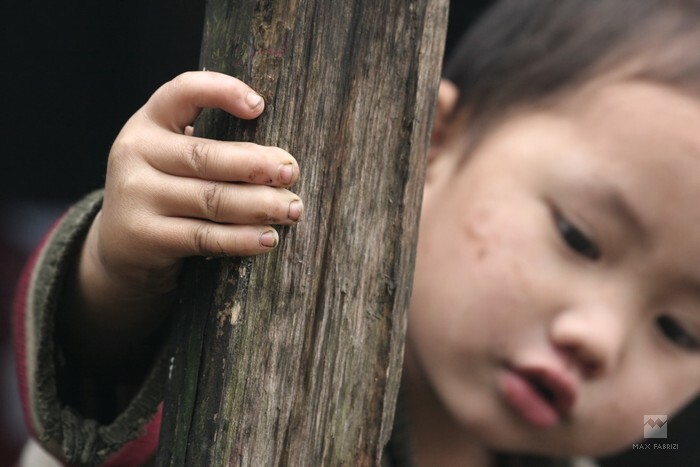 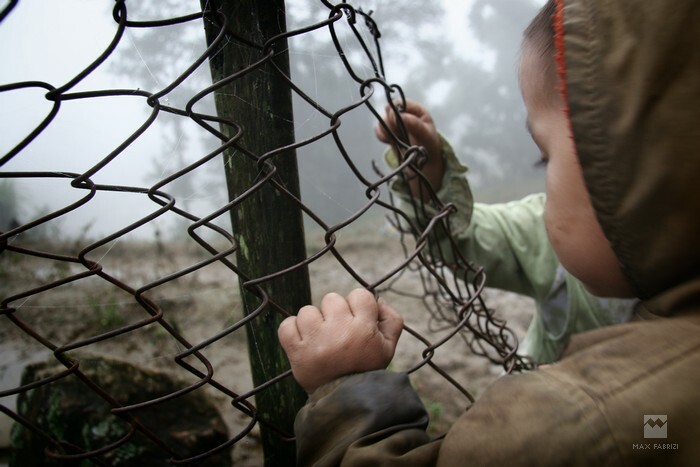 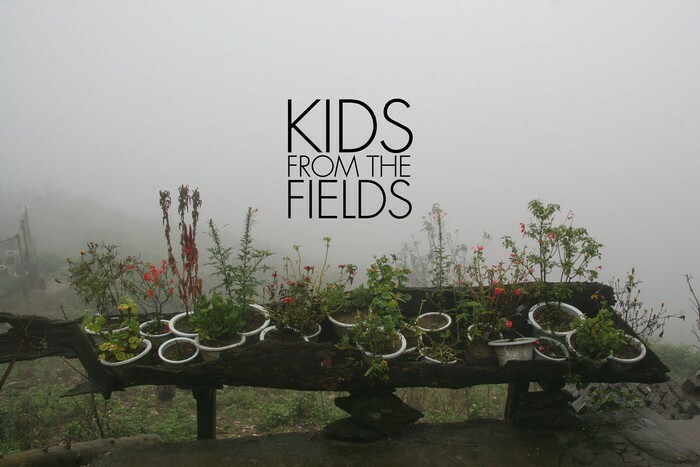 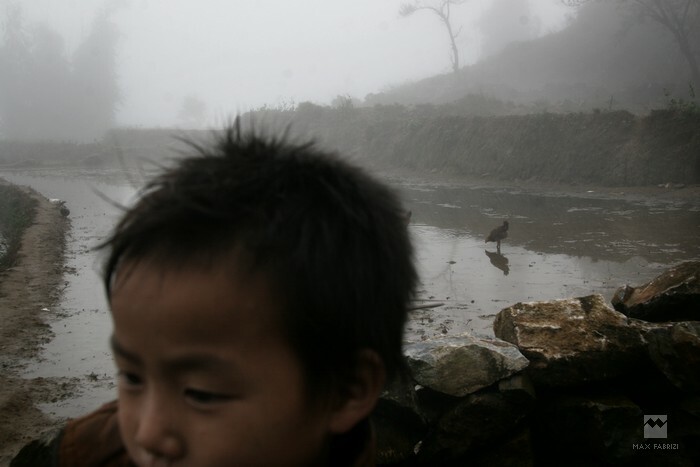 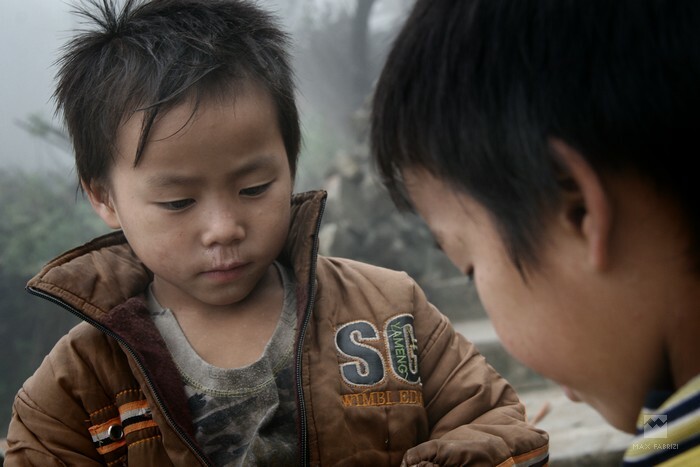 The social dynamics of a group of kids from the mountains of northern Vietnam followed in their daily life, among the misty fields of their hill villages. 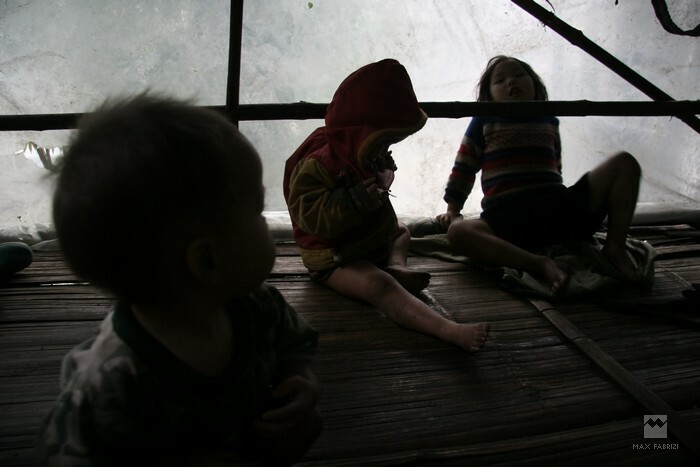 The members' behaviors were similar to those of young adults, with leading characters and faithful followers: I waited hours before I could join the group and follow them without interfering in their activities. 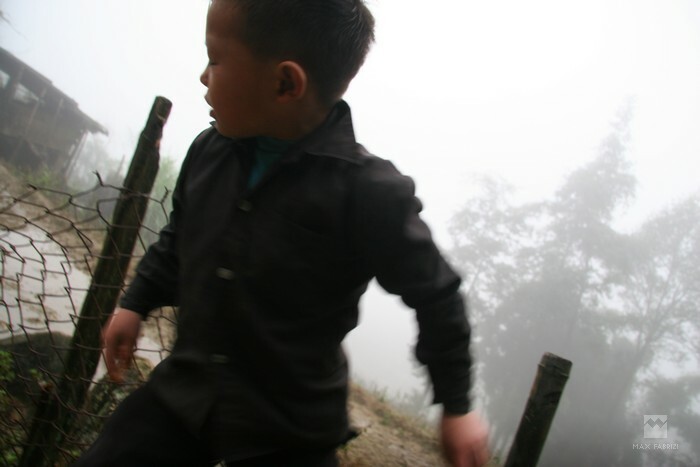 I was surprised how a small group of kids showed many aspects of a hierarchical micro-society, manifesting a wide range of feelings.